I have been lucky enough to experience many incredible festivals and traditional events in Europe, from Semana Santa in Sevilla and the Redentore festival in Venice to the Techno Parade in Paris. I love the color, the energy, and the feeling of community of these events; they bring people together in a way that touches me – not to mention the sensual aspects of seeing, hearing, and tasting the sights, sounds and foods of a good fiesta. 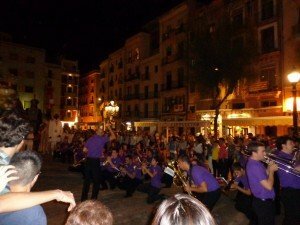 There is one fiesta that I love so much I wish I could go back to every year – the Santa Tecla Festival in Tarragona. 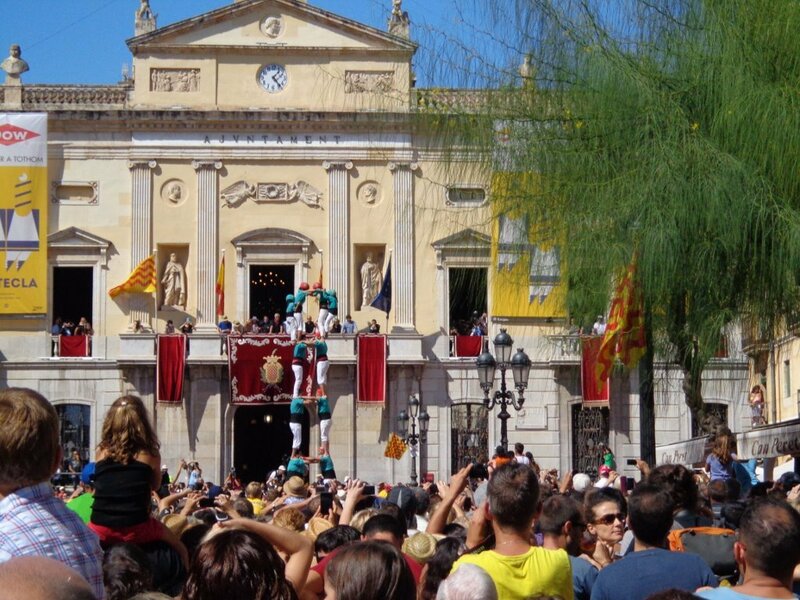 An ancient city located on the Mediterranean sea an hour south of Barcelona, Tarragona is worth visiting at any time of the year – but for 10 days in September, it becomes a party that everyone should consider attending at least once in their lifetime. There are many components to the festival, which runs September 14 – 24. For one thing there is the soundtrack, played by many marching bands every day and every night – Amparito Roca. 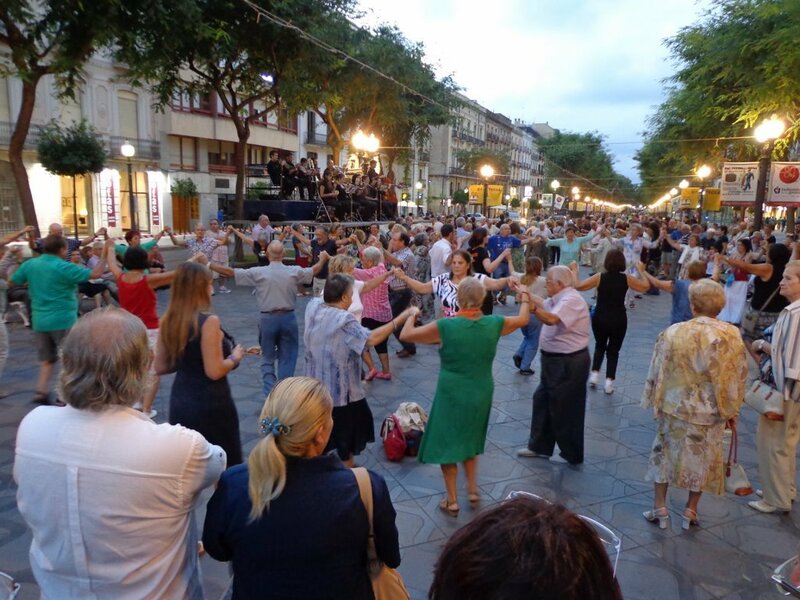 A paso doble by Jaime Teixidor, every participant and spectator bops to this tune which is played for every procession and the notes of which seem to drift into every nook and cranny of the city around the clock. Processions and parades take place all over the city and though the times of the day vary, the cast is always the same. Heading off the procession are the Ball de Diables (Devils Dance). These brave souls shoot fireworks off their bodies and are so noisy that you can hear them coming (and get out of the way) for the rest of the procession. The dancers stop at every bar and restaurant on their route for a glass of beer or a tapa. They must be pretty buzzed at the end of the night! After the Ball de Diables many mythical creatures, giants, and folk dancers follow, all to the tune of Amparito Roca played by hundreds of marching musicians. 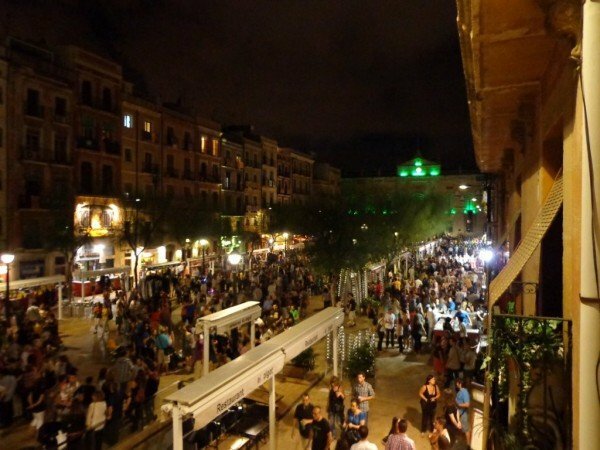 The place to end up is the main square – Placa de la Font. Every bar and restaurant in the square removes its outdoor tables and installs a temporary bar where they sell thousands of gallons of beer and a special fiesta drink called the Mamadeta. Marching bands and folk dancers are everywhere. The dancers, and the musicians, are all ages including some teenagers. It seems the entire community is involved as a participant or spectator. 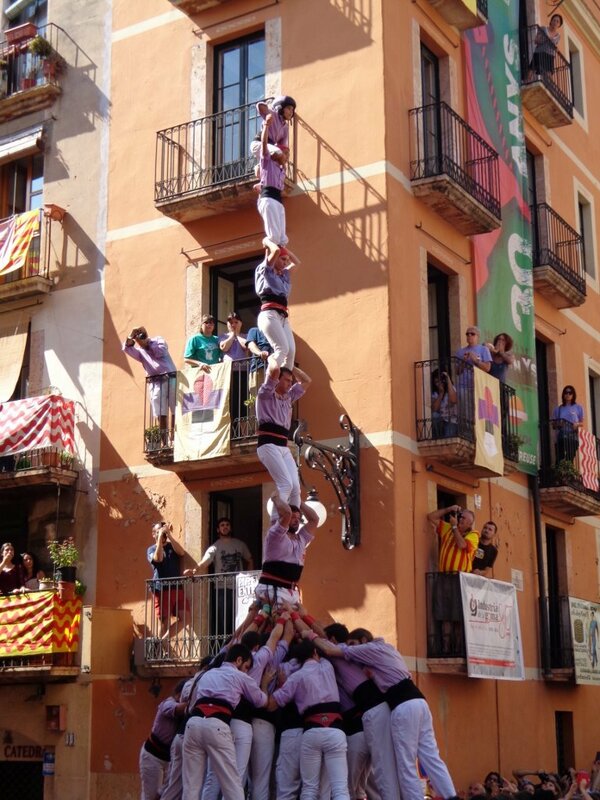 Another important part of the festival is the competition of the castellers. The big days for the castellers are September 23 (Santa Tecla’s feast day and the most important day of the festival) and September 24; at this time you can see them competing in the Placa de la Font and also in front of Tarragona Cathedral. The mayor and other city officials watch from the town hall in Placa de la Font. 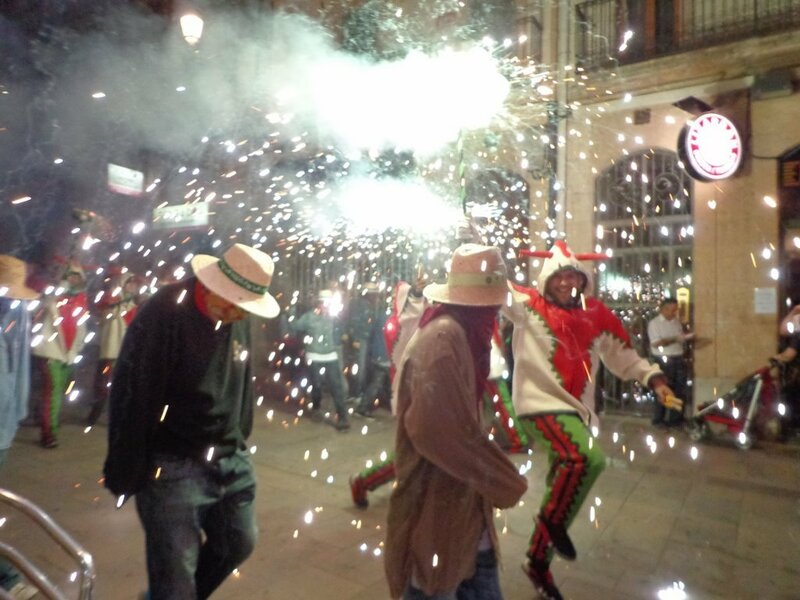 Then of course, there is the eating, the drinking, the fireworks, and the traditional Catalan dance – the Sardana. 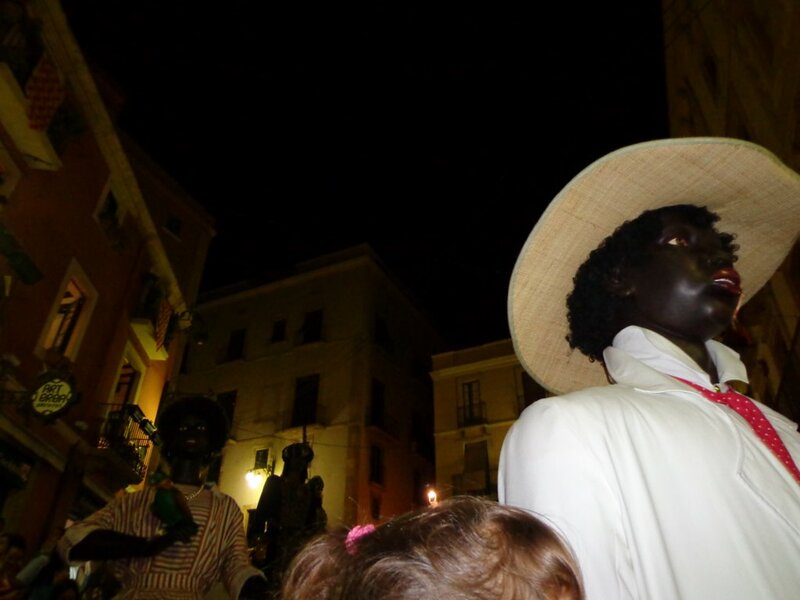 During the Santa Tecla festival you just never know what is going to come down the street at dinnertime. It is an incredible experience! 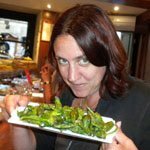 There are four spots left on the September GrapeHops Tour to Catalonia. 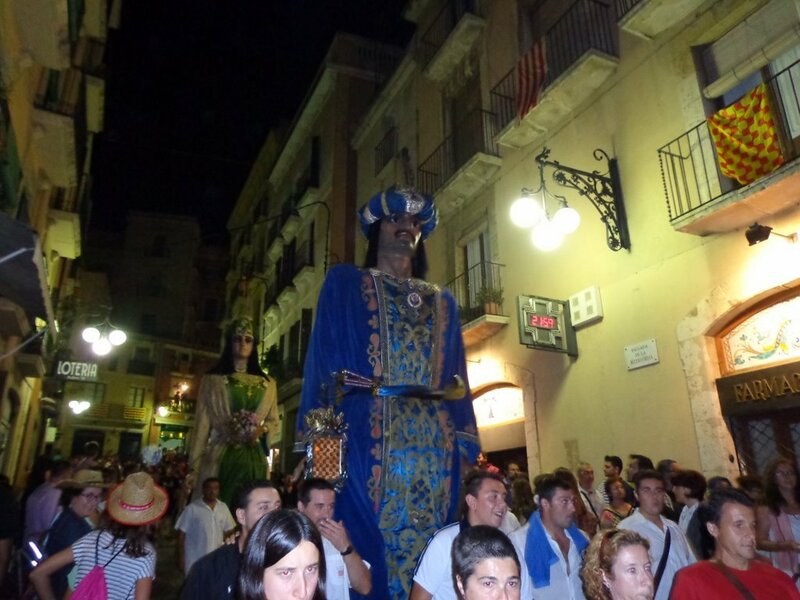 This tour ends just before the festival of Santa Tecla starts.